Even the most stylish people we know don’t have a closet where every single item is a showstopping, statement-making, more-is-more kind of a piece. If they did, how could you tell what's truly special? Instead, as many fashion people would agree, the basic, traditional, and, yes, so-called "dull" items we own are ultimately our closet MVPs that make an outfit feel polished, sophisticated, and timeless. Need proof? Look to the 17 best camel sweaters ahead. The reason a simple camel knit will never go out of style is that it's incredibly versatile. Wear it solo with your favorite jeans or tuck it into a structured suiting set. Furthermore, considering its neutral, pairs-well-with-everything shade, the piece feels effortless with bright colors, prints, and interesting textures alike. If that makes a camel sweater seem dull, sign us up. In case your wardrobe is still without one, shop our current favorites below. 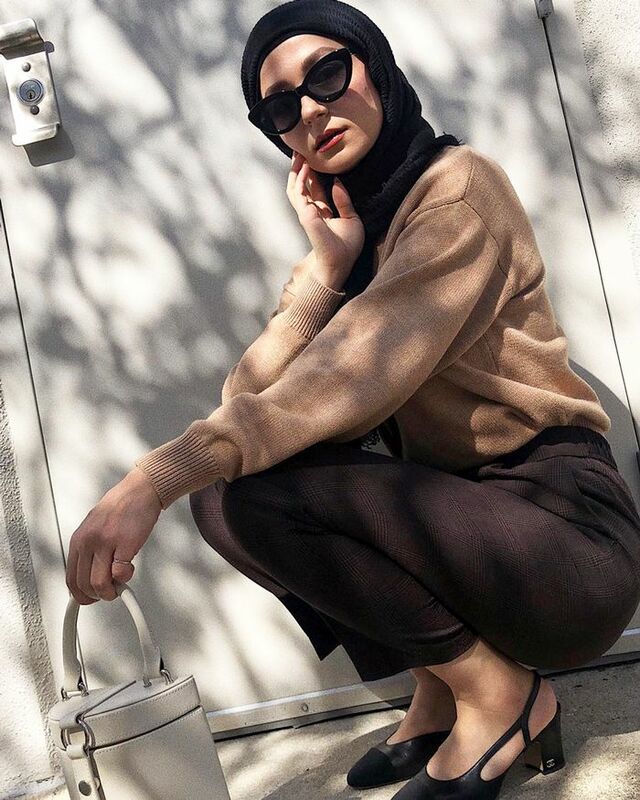 Keep a camel sweater polished with trousers, slingback heels, and a structured bag. A turtleneck to wear 24/7. No, we're not over balloon sleeves. Or ones with tiny keyhole cutouts. A camel sweater doesn't seem dull at all when given the Gucci touch. In case you're not ready to commit to just one color. A classic cardigan is always a great investment. Mix neutral colors and pair a camel sweater with white booties. Try a cropped version to pair with high-waisted skirts and jeans. Please note the neck and wrist ruffles. Or commit to a chunky turtleneck. A camel sweater hoodie feels pretty unexpected, and we're into it. Your winter suit's best friend. Have you picked a favorite yet? At $30, this option makes the trend super accessible. Winter's not complete without one. Prefer a slightly lighter shade of camel? Done. Who are you calling dull? Next up: If you, too, hate skinny jeans, these shopping tips are for you.